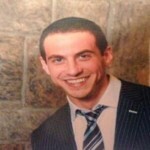 Shomrim at the scene of a missing child. Illustration Photo. A 73-year-old woman who was reported missing by her family has been located thanks to a coordinated search effort between multiple agencies. 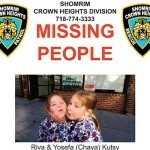 Crown Heights Shomrim and the NYPD have launched a search for a Crown Heights woman who was last heard from at 5:40pm on Monday. 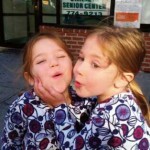 Family members tried reaching her Tuesday evening and with the help of Shomrim determined that she was missing. Shomrim immediately notified the NYPD and searched the neighborhood, while the police distributed the information citywide and issued a “silver alert” for a missing elderly woman. Wednesday morning, after going public with the search, Shomrim received word that the woman has been located and she safe. 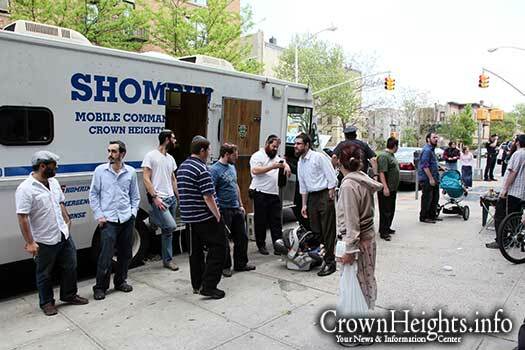 Shomrim told CrownHeights.info that they received dozens of calls from concerned residents and diligently looked into every one. “Great teamwork led to the best possible outcome and the NYPD detectives from the 71st Precinct really did a great job and deserve our gratitude” said a coordinator. Just spoke to family member, she was located safe and sound. It’s an illustration photo that was taken many years ago. Let’s look at the positive, people! Shomrim, Hatzola, and anyone else who was involved — you are the best. Thank you for keeping us all. Keep up the great work, CH really does need you.